28 anime images in gallery. 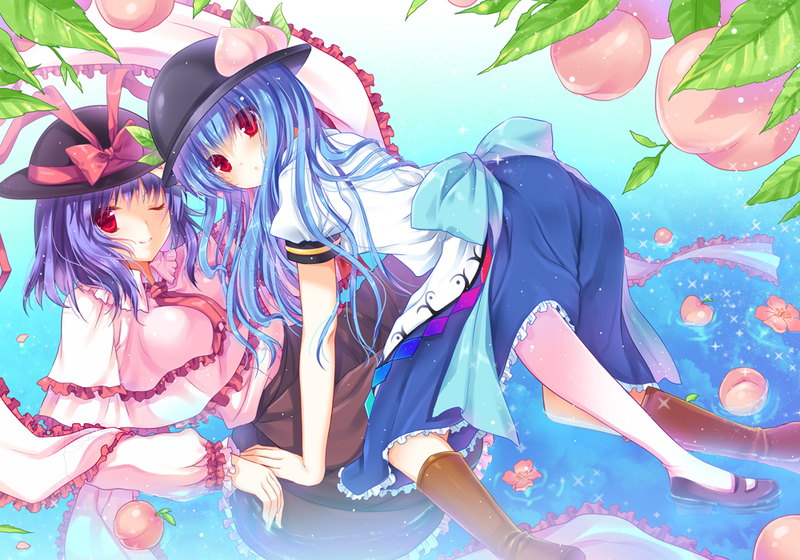 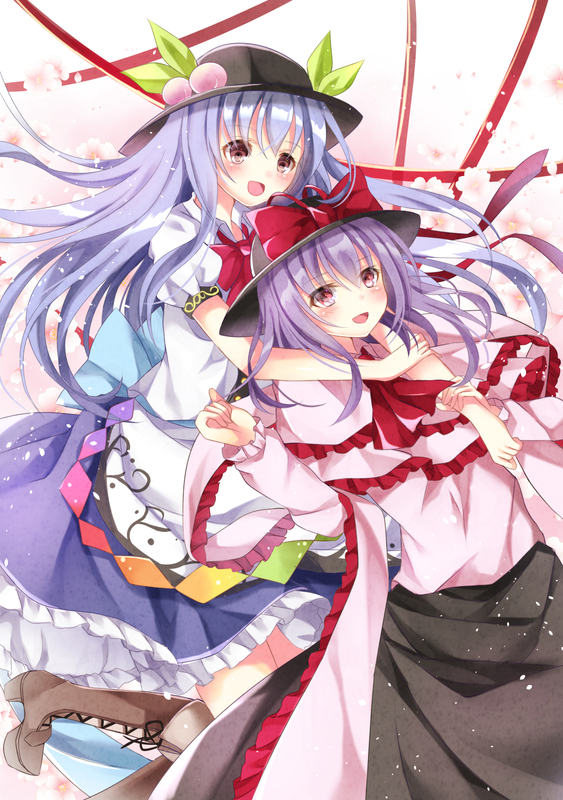 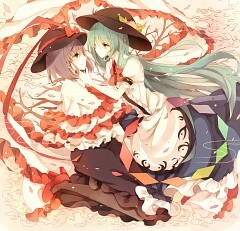 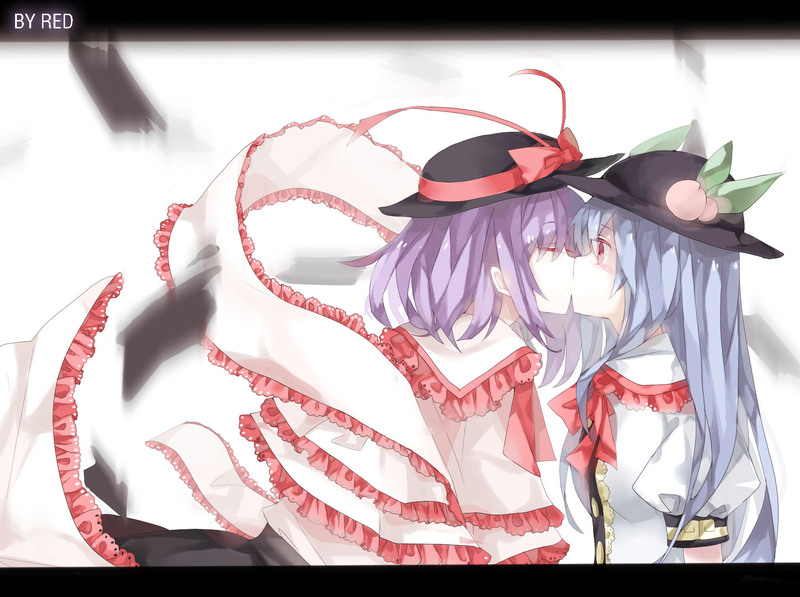 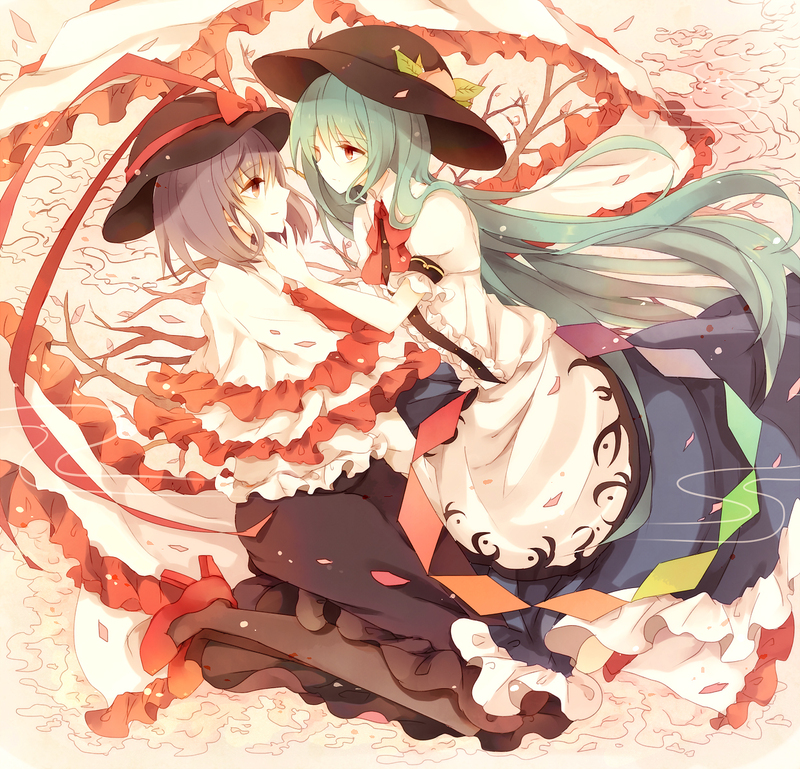 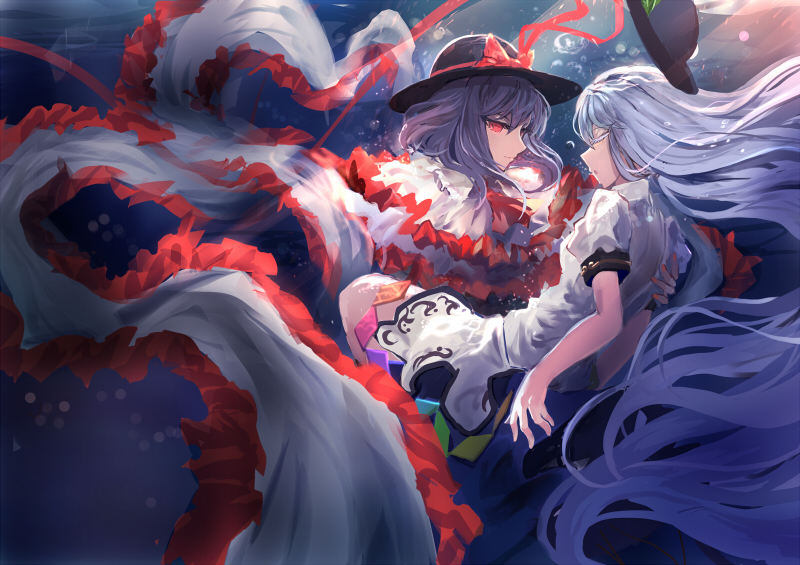 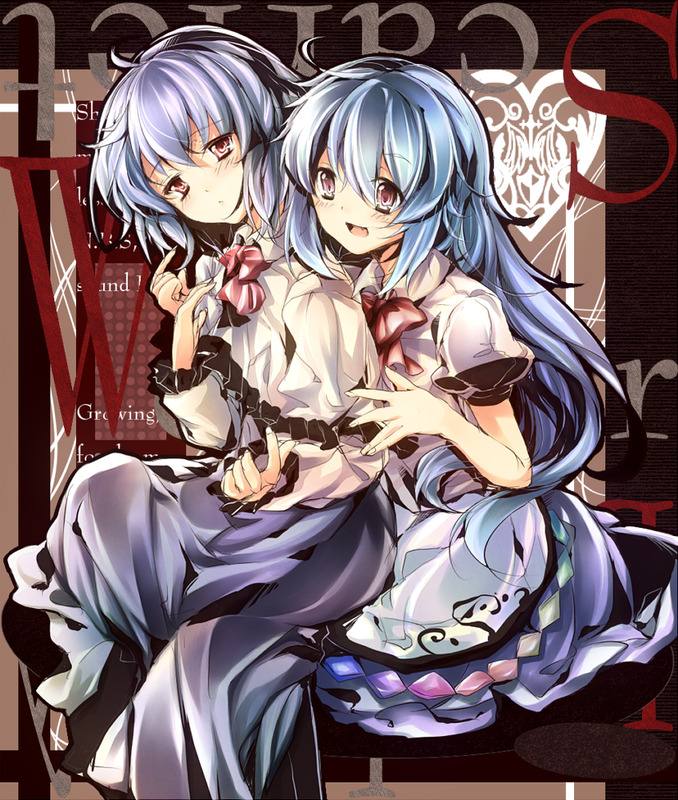 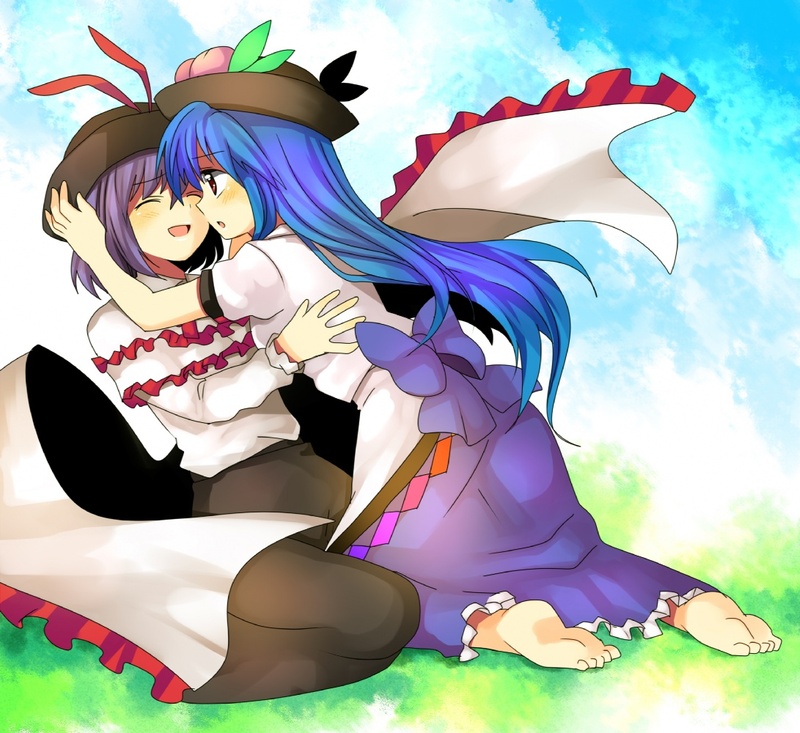 Tagged under Touhou, Hinanawi Tenshi, Nagae Iku and Touhou Pairings. 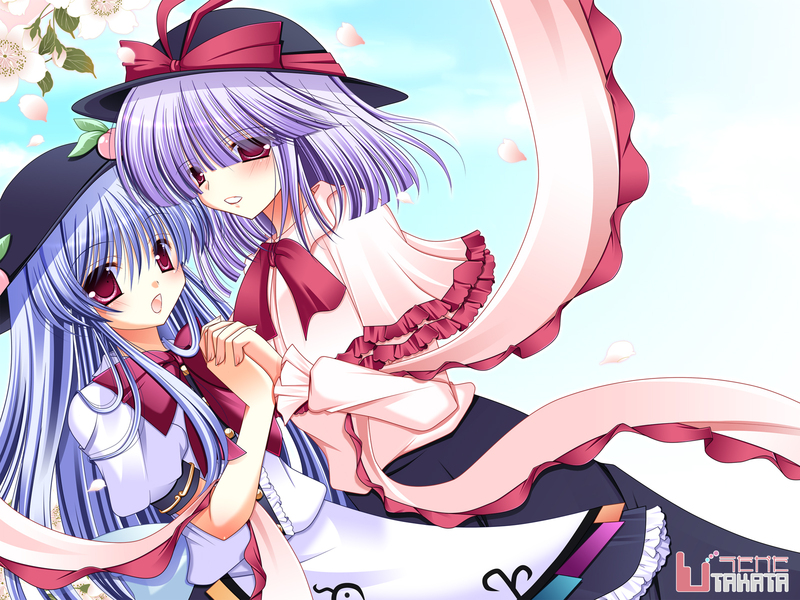 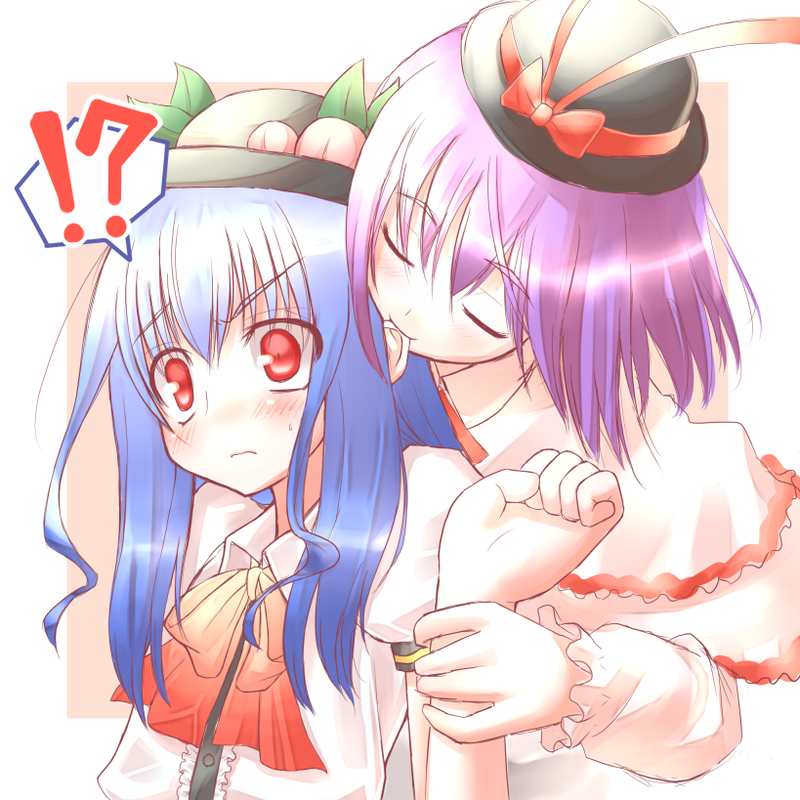 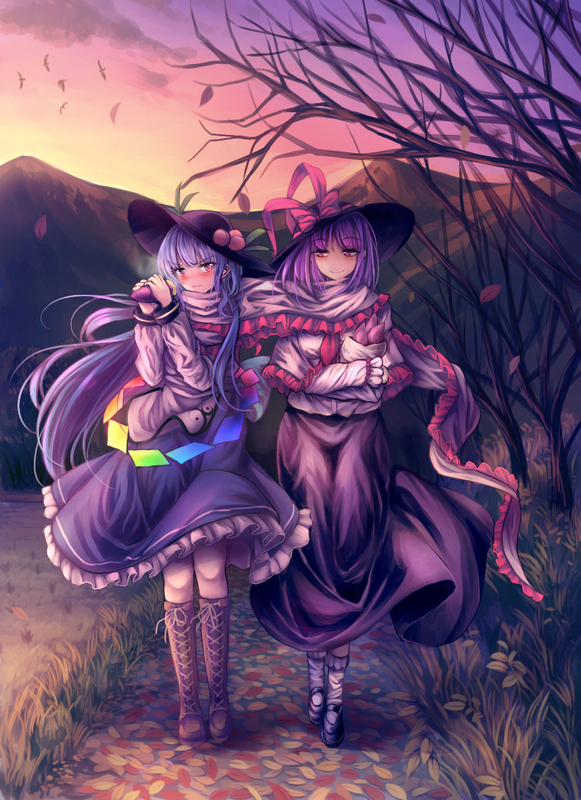 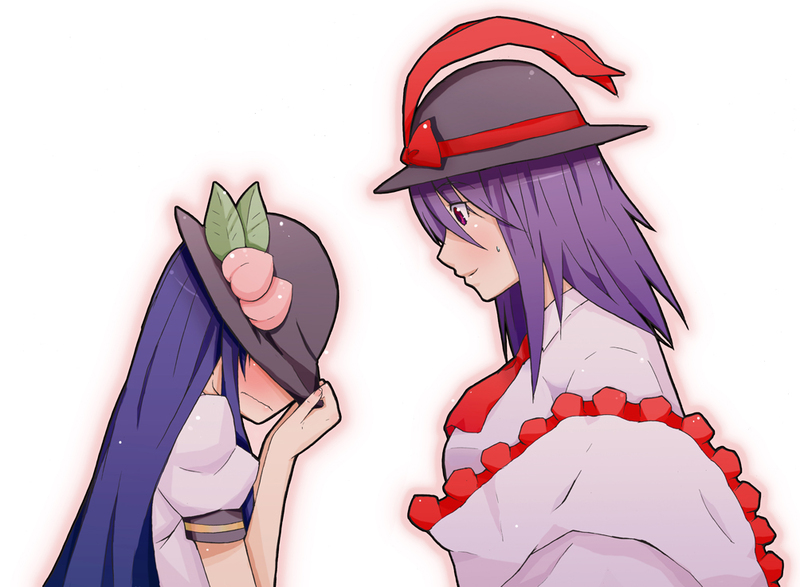 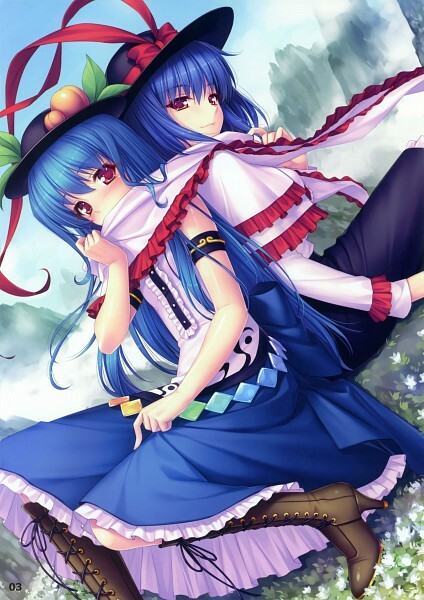 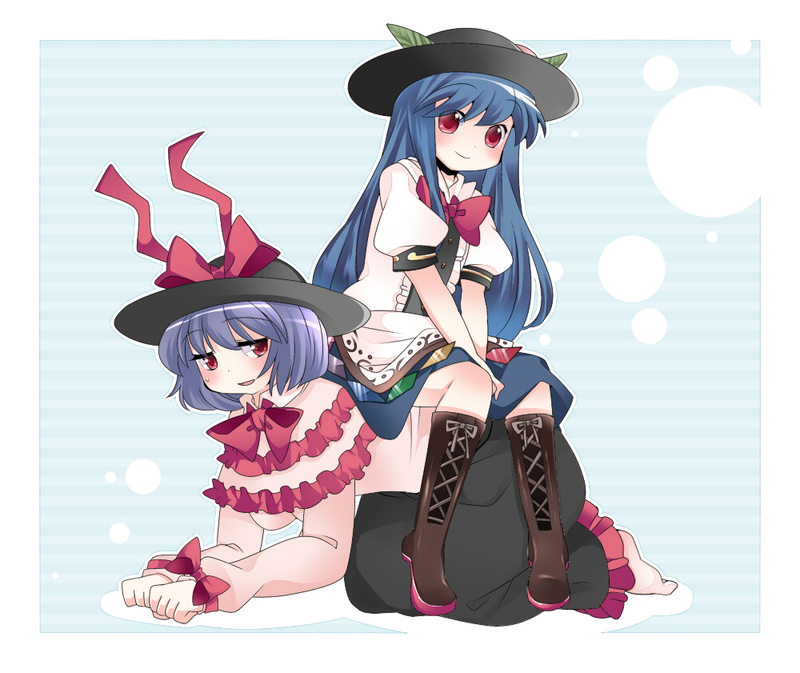 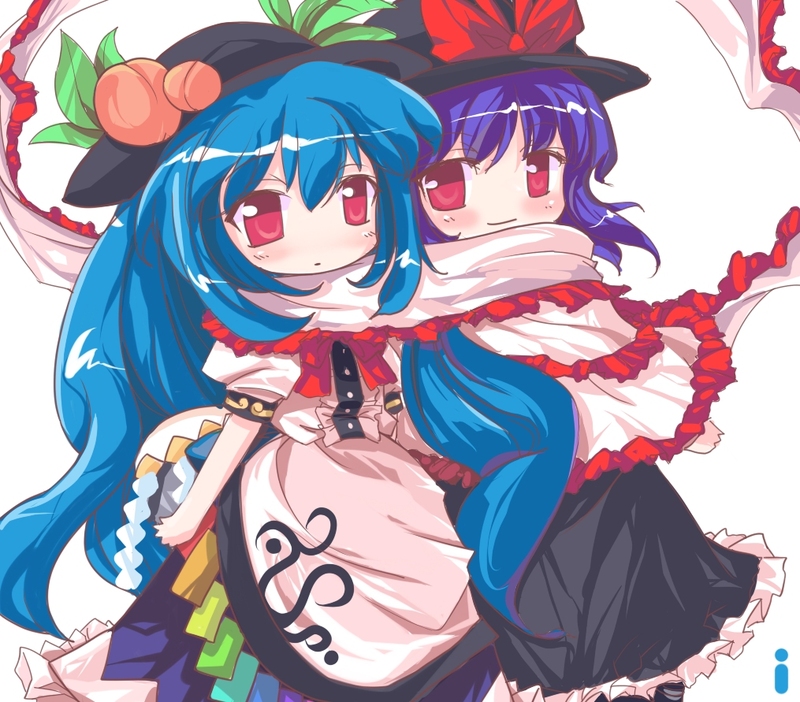 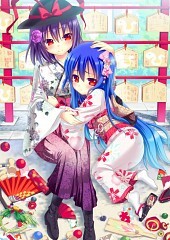 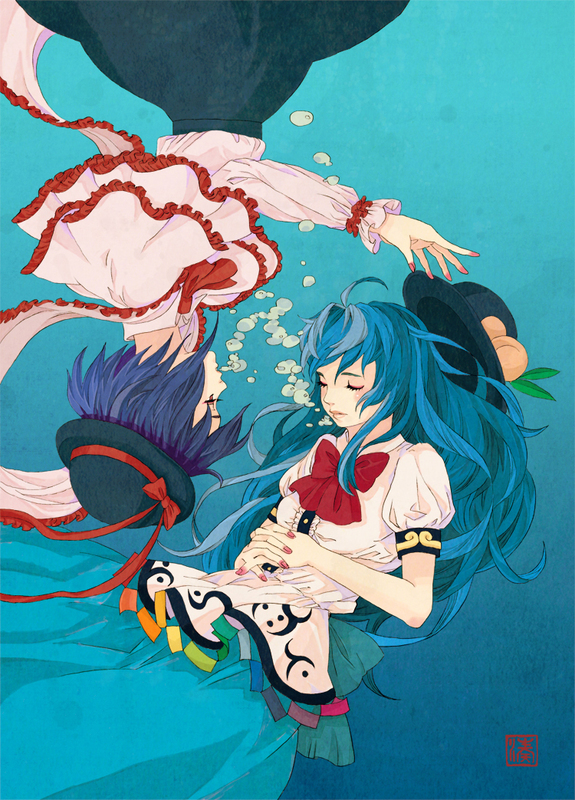 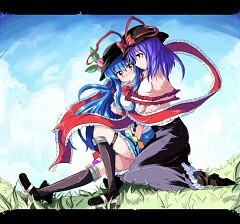 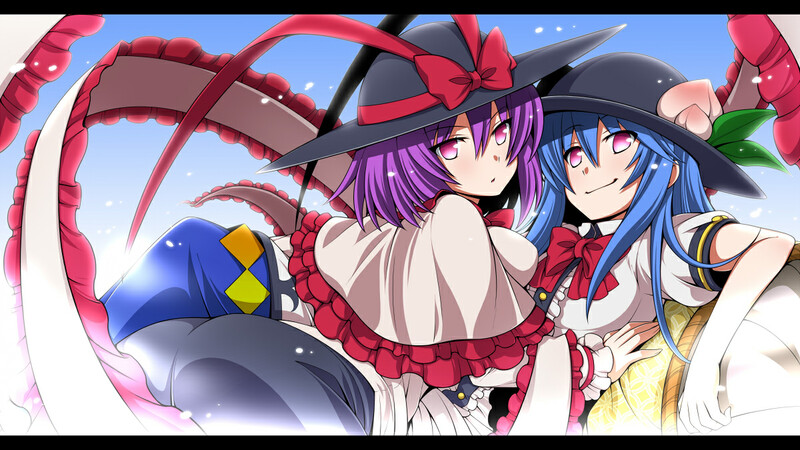 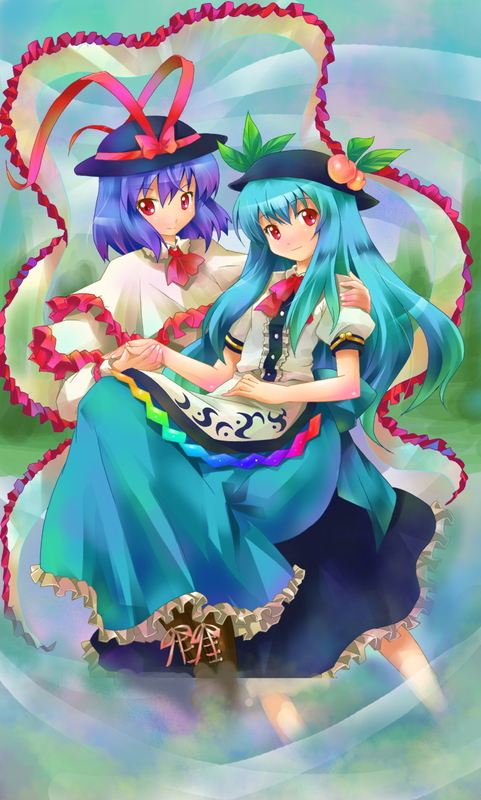 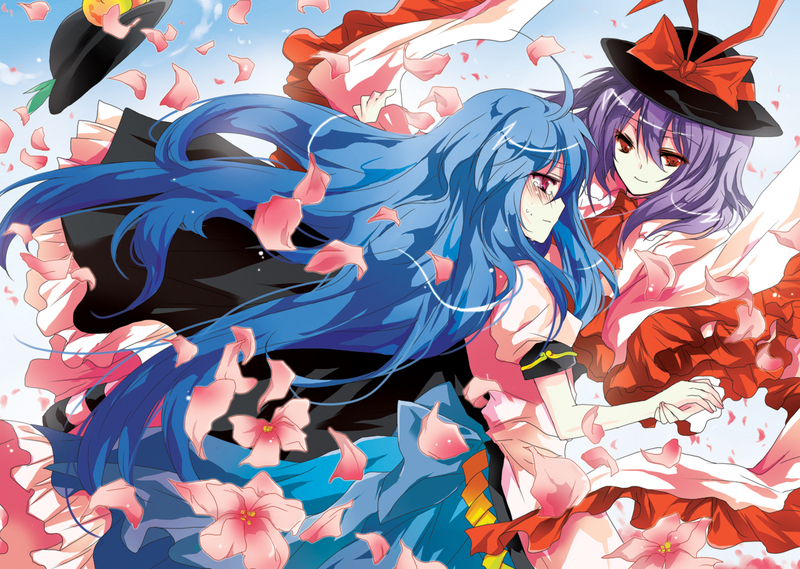 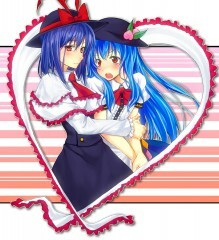 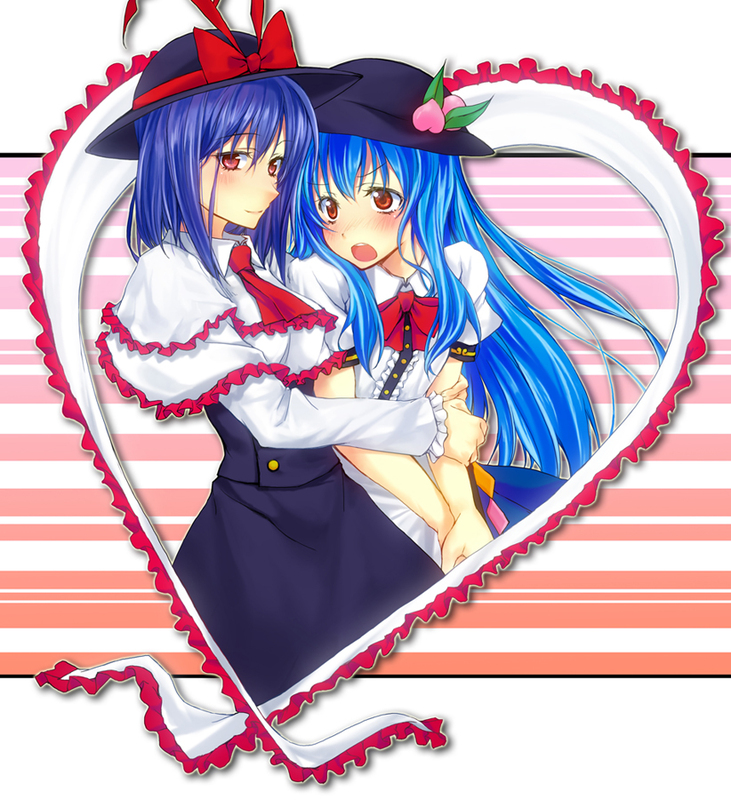 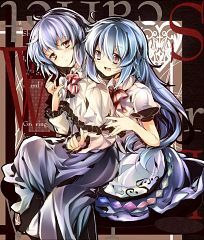 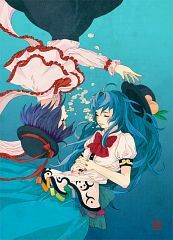 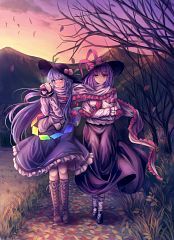 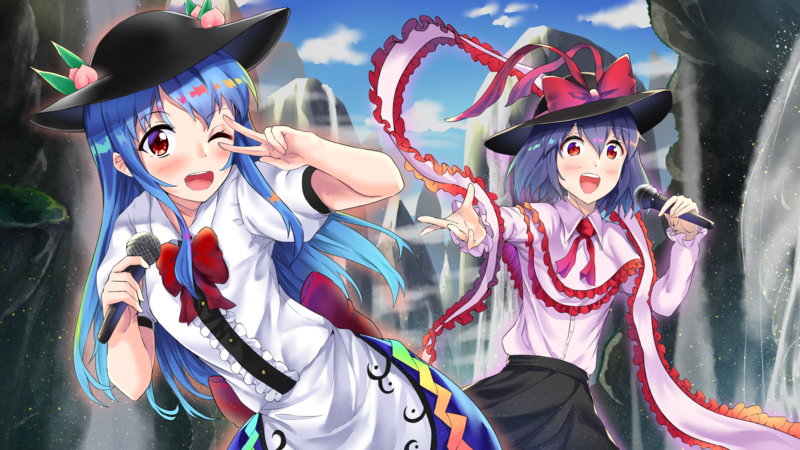 The romantic pairing between Nagae Iku and Hinanawi Tenshi.